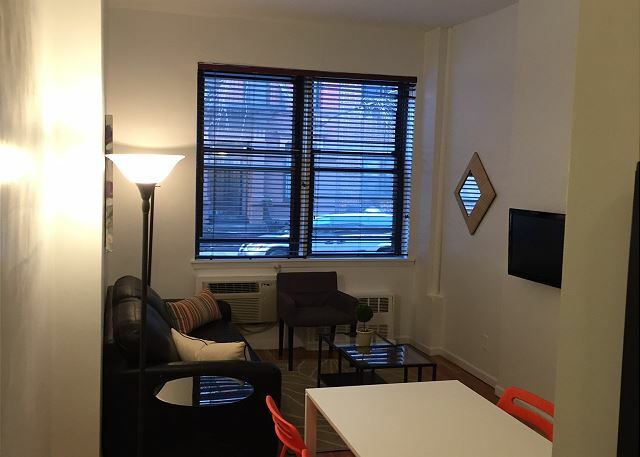 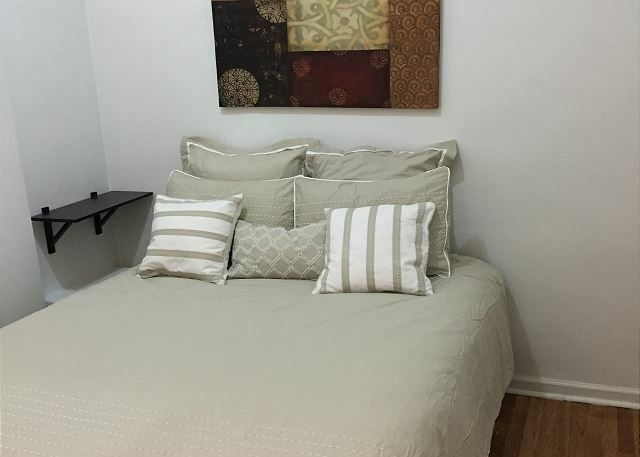 Split Layout 1 Bedroom on the Upper East Side. 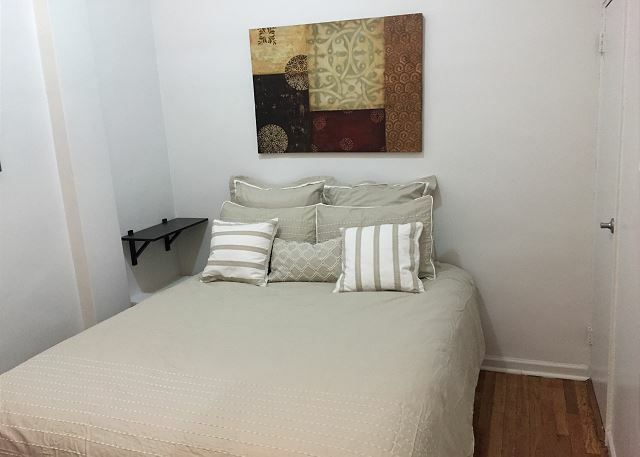 The apartment is fully furnished, and features polished wood floors, and a full kitchen. 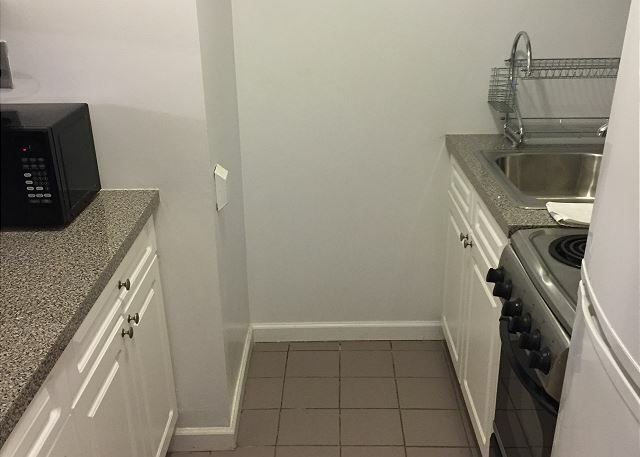 The unit is also equipped with wifi and cable TV..